FAYETTEVILLE, Ark. 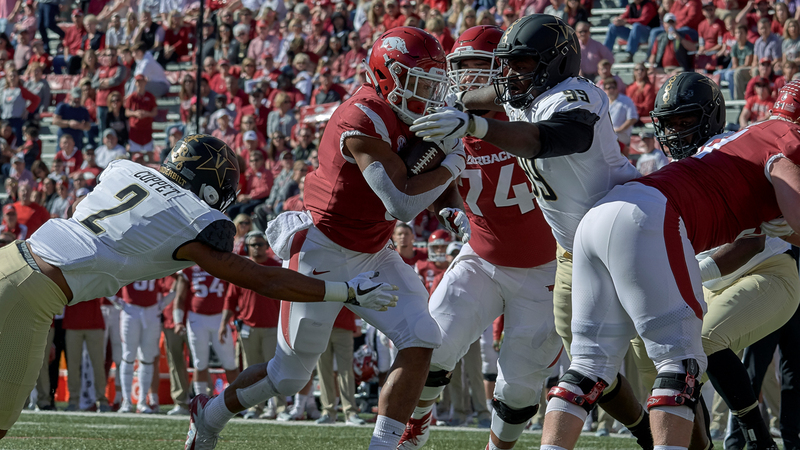 – Three fourth quarter scores by Vanderbilt proved costly as Arkansas fell to the Commodores 45-31 inside Razorback Stadium. 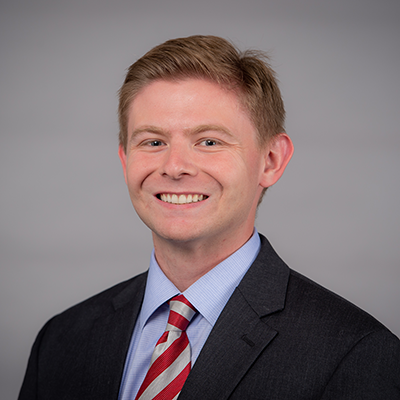 Arkansas wasted little time getting on the board, driving 75 yards in a 9-play 3:05 drive that was capped by a 5-yard touchdown run by Rakeem Boyd to put the Razorbacks up 7-0. In his longest rush of the season, Chase Hayden found the hole and went untouched 38-yards to even the game at 14 a-piece. Connor Limpert drilled a 55-yard field goal to cut Vanderbilt’s lead down to 4. The 55 yarder is Arkansas’ longest made field goal since 1988, and the eighth field goal in program history of 55-yards or longer. Down two scores, Arkansas found the endzone quick in a 2:06 drive that went 75-yards on six plays. Tyson Morris hauled in a 11-yard touchdown pass from Ty Storey to give the Hogs six.